Avi Mizrahi | CrossCountry Mortgage, Inc.
Avi Mizrahi serves as co-branch manager and team leader for the Pulse Team at CrossCountry Mortgage. 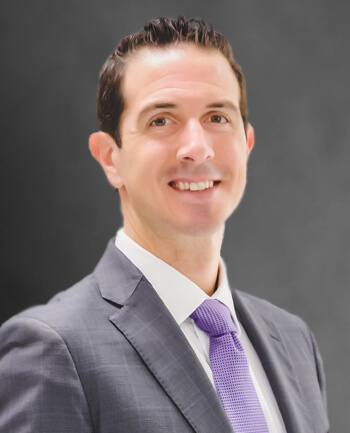 Over his 15+ year mortgage career, Avi has personally completed or managed every capacity of the mortgage process, from origination through processing underwriting and closing. This deep technical knowledge served as the operational foundation for co-founding one of the largest mortgage teams in North America. Avi brings a high-energy approach to all aspects of his professional and personal lives, one that is contagious to those around him. This approach continues to foster a high-performance culture that centers around redefining the client experience.